The love story is a classic and probably the most famous in the country. The eternal love between Governor Thomas Maitland and Lovina Aponsuwa, who was known for her great beauty and was compared to the Greek Goddess of Beauty and Love, Aphrodite. Her complexion, dazzling hazel brown eyes and long flowing tresses of black hair was what attracted Sir Thomas Maitland when he first set eyes on this beautiful Mestizo dancer and fell in love with her in an instant. The romance of this beautiful love story was full of intrigue, mystery and secret assignations through hidden passageways and tunnels leading to the Governor’s Mansion. 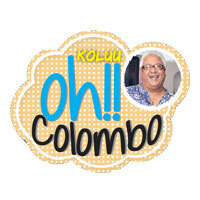 This took place two hundred and ten years ago, and the famous mansion is now the well-known Mount lavinia Hotel. Mount Lavinia Hotel is a brand synonymous with tradition, heritage and romance in Sri Lanka. It has garnered a well-deserved reputation over the years for its exceptional level of service, magnificent structure and ambiance, the old world charm which harks back to the grandeur of old Ceylon. The exquisite perfume "Lavinia" has been created to celebrate 210 years of this beautiful love story. Lavinia, the perfume, is a seductive fragrance created exclusively for the Mount Lavinia Hotel by Slovenian Eva Petric. The approach to the fragrance has been in keeping with the Hotel’s legacy in its heart. The fragrance, with hints of floral accents, is a mysteriously seductive and provocative scent. Sensual jasmine paired with playful mandarin and orange fruits and yellow musk have been blended to create an intoxicating fragrance. The addictive fragrance opens with a vibrant splash of bergamot, juicy mandarin and orange. At its core, white jasmines have been accented with petit grain, Tonka beans and a dash of pepper drizzled in the tangy sweetness of mandarin for a mouth-watering signature; while yellow musk and viola combine to leave a lush, lasting impression. 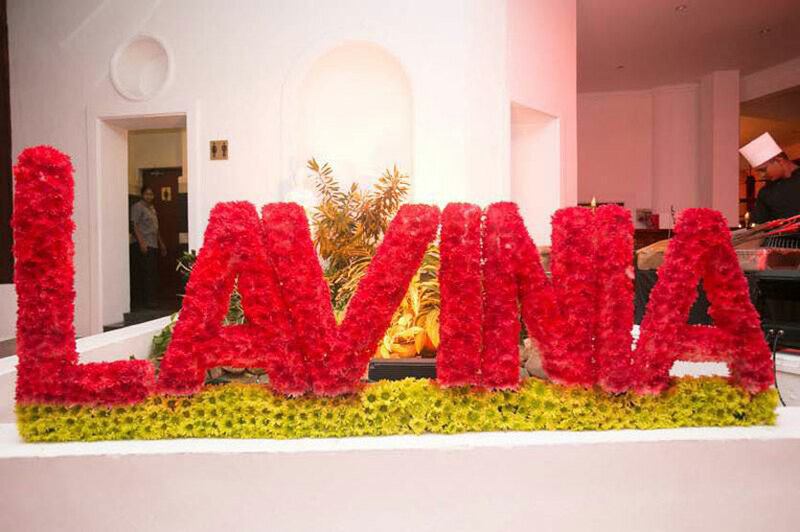 Lavinia, which is available for purchase only at the Hotel for the moment will soon be available for purchase throughout Sri Lanka. 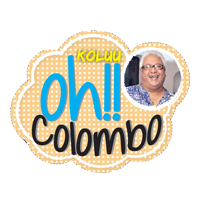 The launch of the perfume was on the terrace of the Mount Lavinia Hotel where they served a variety of exquisite food to set the mood of the launch. 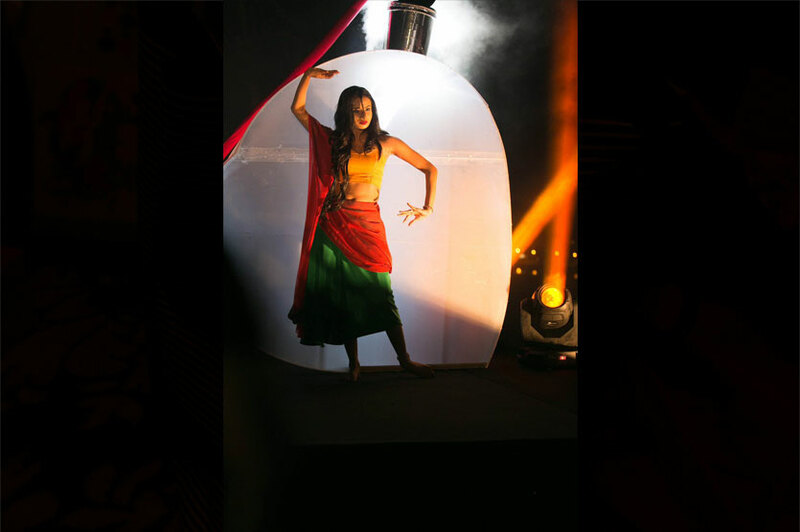 Low lighting, candelabras filled with long tapered candles, a romantic Gazebo perfumeries, a life size perfume bottles with Lovina dancing within created a magical evening.